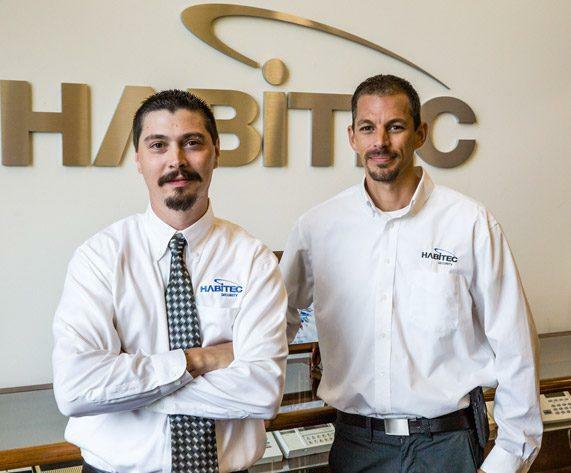 Since 1972, homeowners in Sylvania, OH have chosen the company with the most dependable and affordable home security systems available – Habitec Security. Sylvania is a city dedicated to beauty. As its name implies, it is an area where nature is cherished. 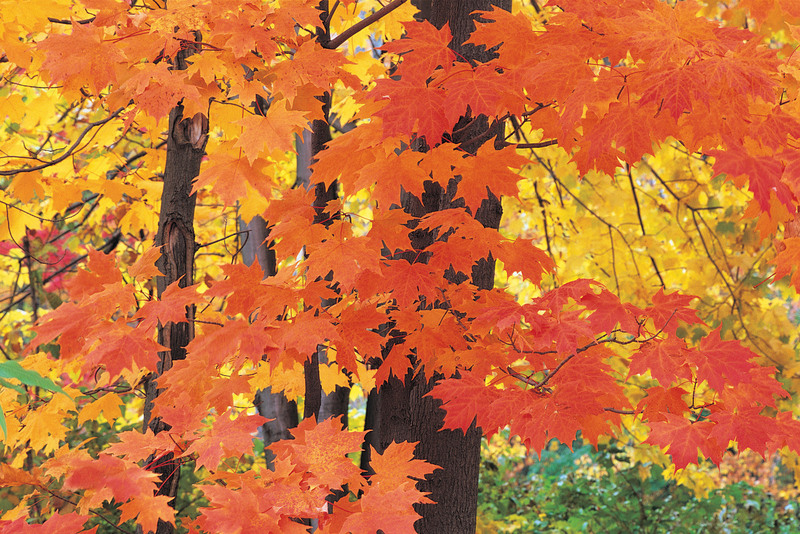 Residents and visitors alike regularly hike the tree-lined trails of Sylvania’s many parks. But Sylvania is also a city dedicated to art. A community orchestra, a one-of-a-kind juried art show, children’s theaters, and numerous eclectic galleries keep the city’s art and entertainment scene buzzing. 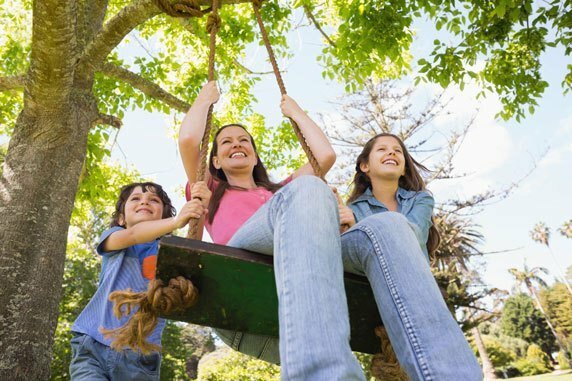 How safe is your family? Two million households each fall victim to burglary. Protect what you love with a Habitec home security system. When fire strikes your home or business, seconds count! Immediate smoke and fire alerts will give you the time you need to get out safely. Habitec Smart Home is perfect for the parent who wants to take back control of their busy life. With Smart Home automation, you can control lights and locks, program your thermostat, or check in on loved ones while you’re away. 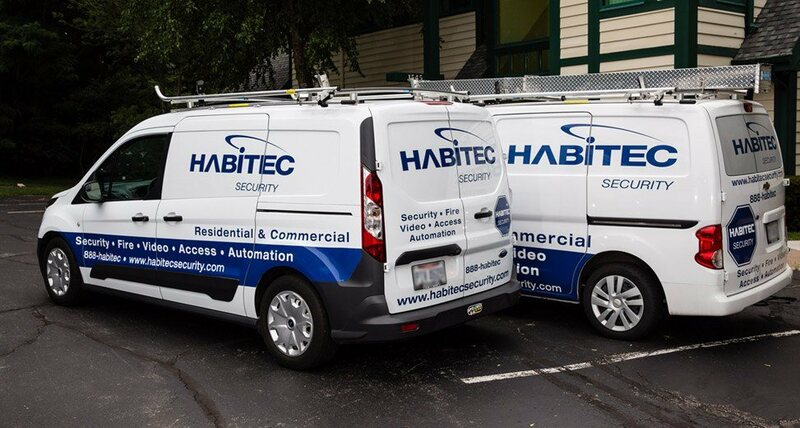 Habitec video surveillance systems are simple to use and completely customizable. 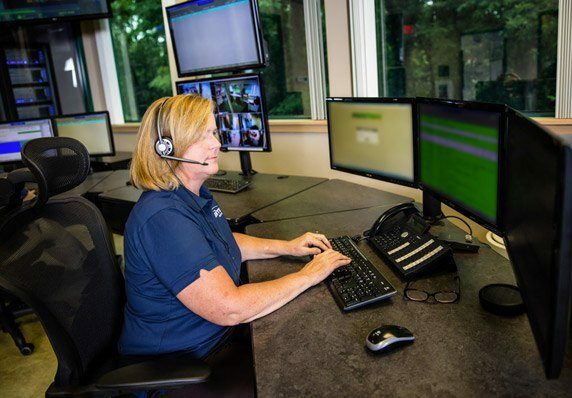 From a basic video surveillance camera or a more comprehensive home security system, our consultants will find the right solution for you. Habitec environmental systems allow you to monitor carbon monoxide, temperature, and water levels in your home, even while you’re away. They’re an ideal solution for those who travel. Sleep well knowing your family is protected from the dangers of carbon monoxide. When you choose Habitec to monitor your home, you’ll receive detection equipment specifically to monitor CO levels in your home. Keep your pipes safe and your home out of the deep freeze with environmental monitoring. Temperature sensors alert you immediately when a temperature drops too low, so you can avoid disaster. Water damage is costly. Let Habitec’s 24/7 environmental monitoring watch over your home so you don’t have to worry about leaks, floods, or damaging levels of humidity.